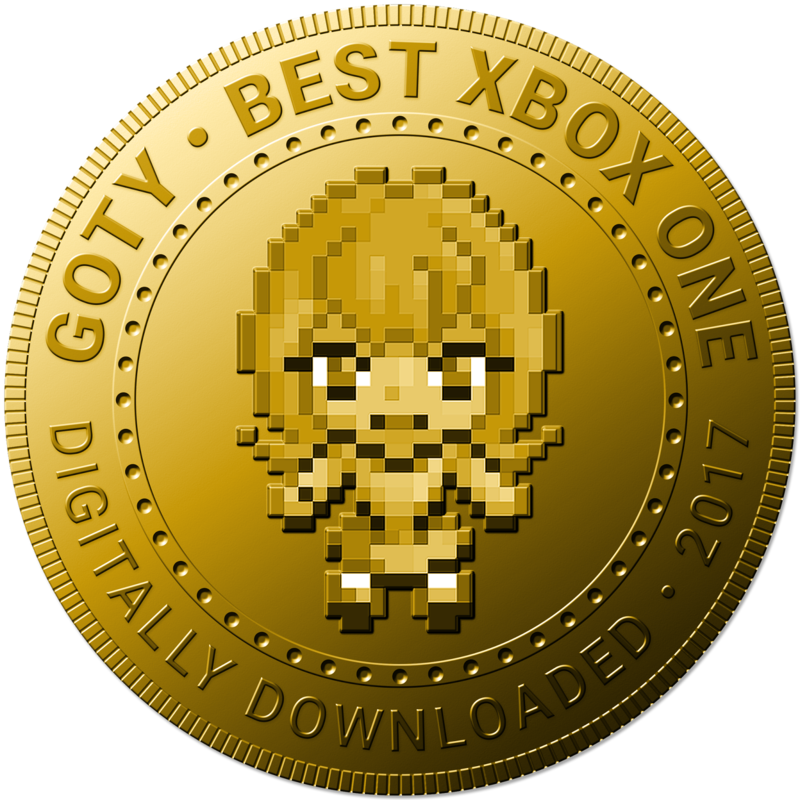 It has been an odd year for the Xbox. Microsoft released the "most powerful console ever" with the Xbox One X, but struggled to produce any games for the console as first party exclusives. 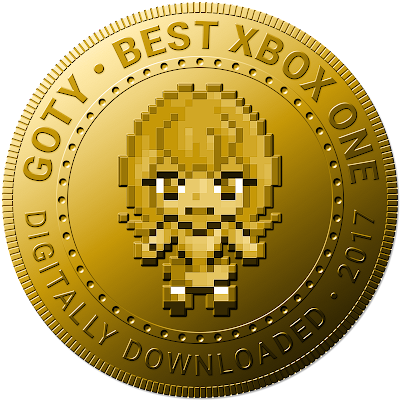 Despite that, there was a lot of great third party stuff released on the console, and so this year's awards went predominantly towards those games. When Sim City largely faded from the prominence it once had, many of us were left wondering where the next great city builder would come from. Cities: Skylines is that game. It's accessible but also incredibly deep, and watching your city grow from a couple of tiny buildings to a sprawling metropolis never gets boring when its' this gorgeous. Does this game break new ground? Not really, but where Sim City's more recent effort did try to be something different, Citie's understanding of what people love in a city builder made this a city builder that people could absolutely love. We certainly haven't stopped playing since our first moments, and it was the Xbox One version of the game, released before the PS4 edition, that proved that consoles could indeed do a complex simulator like this as playable and enjoyable as any PC setup. 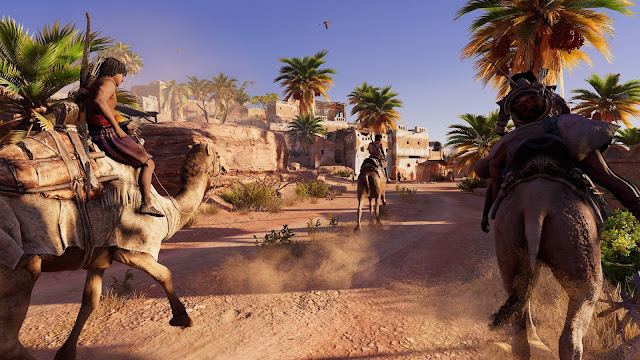 Ubisoft's first "mainline" Assassin's Creed game in two years proved that the company should take a year's break between every new major release, because Assassin's Creed: Origins is right up there with the best games Ubisoft has ever produced. Depicting Egypt with a real eye for detail and respect for the history, culture and traditions of the period, Origins is a game that we hope will inspire a lot of people to want to learn more about Egyptian history, because it is an inspiring game and Ubisoft has, in a year filled with one disappointment after another from blockbuster developed in the west, proven itself the greatest creative force among major western publishers. Unfortunately the discussions about Cuphead were marred by a whole lot of nonsense about one game critic struggling to play it, and that really brought the worst out of people, while leaving others wanting nothing to do with the game. 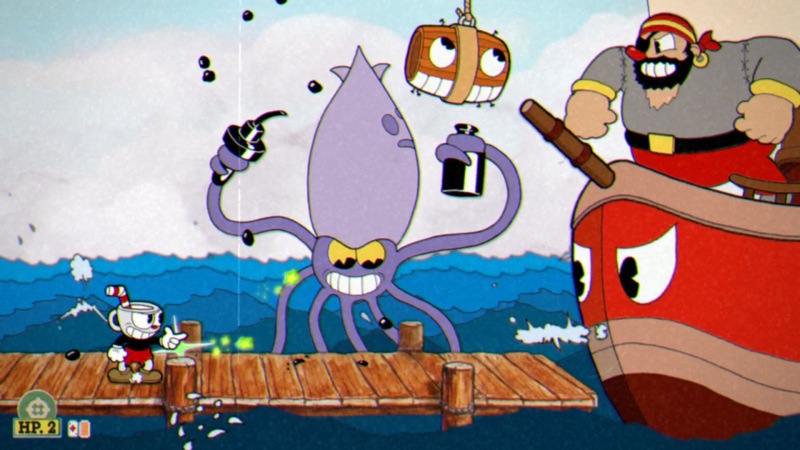 Which is a pity, because Cuphead is really, really good. It's difficult, yes, but it's also a wonderful love letter and tribute to the oldest of old cartoons, and that aesthetic alone makes it a wonderful experience, let alone the imaginative enemies and level design.